O.k we all know that when you go out shopping you NEVER pick the same dress as your best friend/ sister to wear out on a sat night. That’s why its tricky to find a dress that suits everyone and a dress that everyone loves. Here at dresscode we understand this predicament- but we have designed a range of bridesmaid dresses that look good on the petite figure to the curvy girl!! Simple chic bridesmaids that what you want. 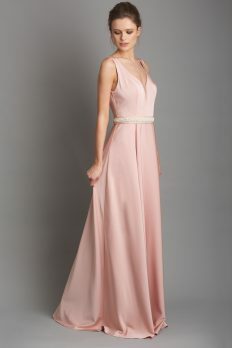 Call into Arnotts Department store now and try on our fab range of bridesmaid dresses.